Influencer marketing—the practice of hiring personalities with a large social media following to sell a product or service (think Colin Kaepernick)—is running into some ethics walls, and at least one major manufacturer is drawing a line in the sand. Unilever, maker of such varied products as Hellman’s mayonnaise and Dove shampoo, has drawn attention to the fact that many influencers are using fake bots to ramp up their numbers, especially those with 50,000-100,000 followers. Companies that track influencer marketing claim that advertisers are paying these influencers millions of dollars a month for fake followers. This fraud has marketers seething and they are calling the practice not just misleading, but corrupt. Buying followers is simply not the same as individuals choosing to follow an influencer, says Keith Weed of Unilever, and he’s calling for social media platforms to increase their oversight to clean up the problem. The dramatic rise in influencer marketing makes the issue all the more important. A survey conducted for the Association of National Advertisers found that out of 158 marketers, 75% used influencer marketing, and of those, nearly half intend to up their spending next year. How do you think consumers would react if they were more aware that some influencers claim to have as many as 20% more followers than they actually do? 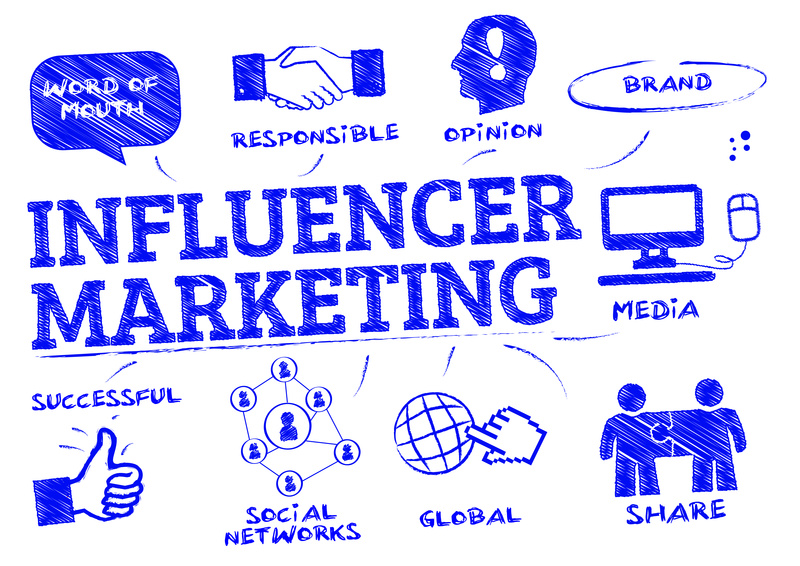 Why do you think influencer marketing has become so popular in recent years? How might marketers encourage consumers to use consumer evaluation rather than rely on influencers? This entry was posted in 3. News You Can Use on October 30, 2018 by bizcombuzz.